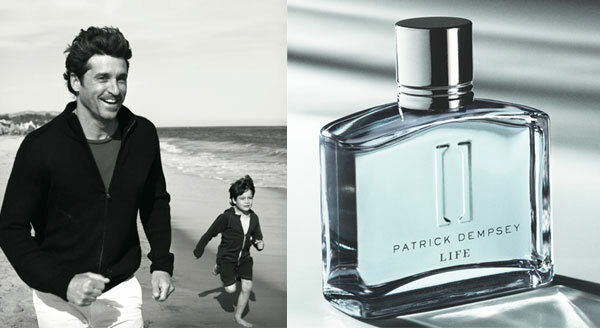 Patrick Dempsey the new face of “Life”...or is it “Legacy”? Patrick Dempsey has teamed up with cosmetics giant Avon for the launching of a third fragrance. His latest project follows after 2008’s scent, “Unscripted” and “Patrick Dempsey 2” in 2009. 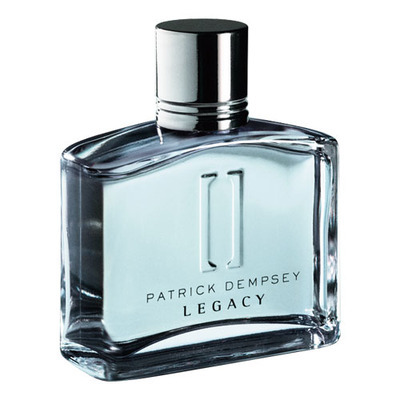 ------------The Irish American actor’s third fragrance seems to be causing a bit of confusion as it has been released under the two different titles, “Life” and “Legacy,” both using the same bottle and sharing the same fragrance notes. The titles seem to vary depending on which sites it is being purchased. The title “Legacy” is being used in the Avon websites for the U.K. and Ireland, while “Life” is being promoted in the United States. The decision to promote the fragrance with different names might stem from the product being introduced to distinct markets and to what the values are for that specific demographic. Both “Life” and “Legacy” share the identical scent of basil, lavender, natural oak moss and woods and a 75ml bottle is priced at around 40 dollars.